The narrator of this action adventure novel calls himself Number Four, but the three previous numbers have all been caught and killed. Each of these superhuman entities resembles we mere earthlings, but that resemblance conceals powers new to our weakling planet. 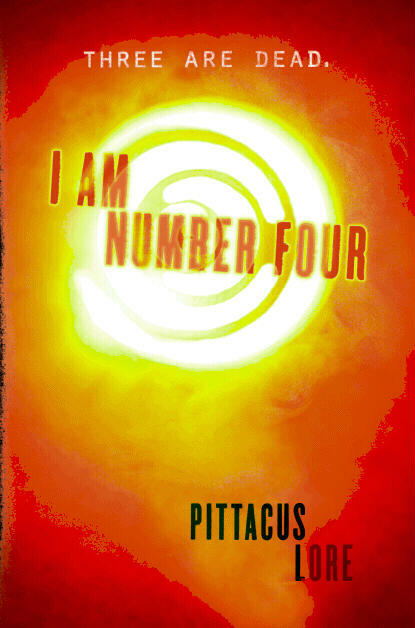 Pittacus Lore's unconventional fantasy will cause you to look closely at suspicious strangers. Editor's recommendation. This book looks great. It sounds like many other books I have loved such as The Hunger Games It also has the same feeling as The Maze Runner, which I have heard great things about. I am looking forward to reading I Am Number Four, I have great expectations for it!